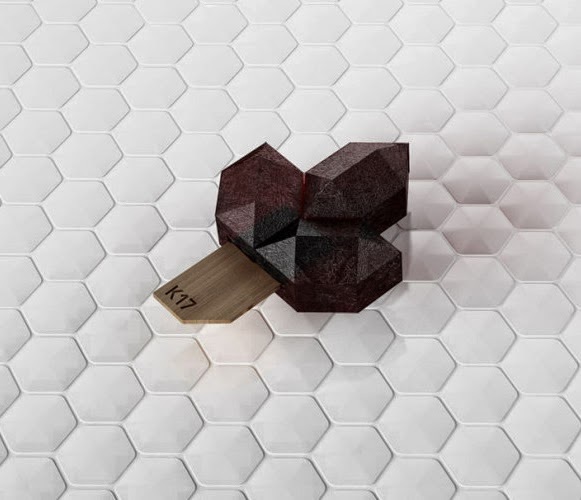 Kyl21 is the reinvention of popsicles and a real masterpiece of the avant-garde molecular cuisine. 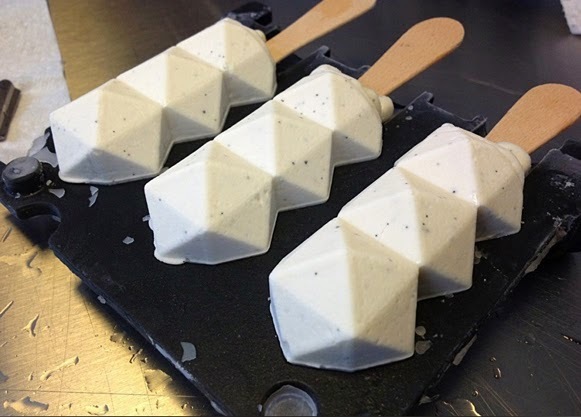 An ice cream in a totally new quality (recipe), precision (design language) and texture (consistency) – optionally available in 100% organic or vegan. 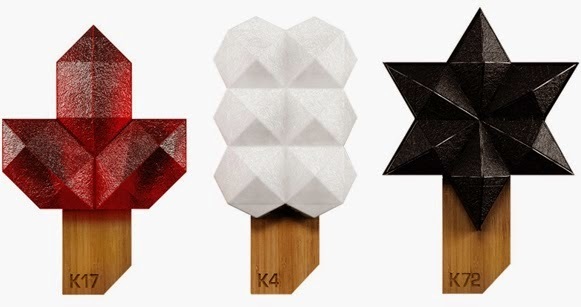 Due to a newly invented and unique technology, Kyl is outstanding in the world of ice cream. 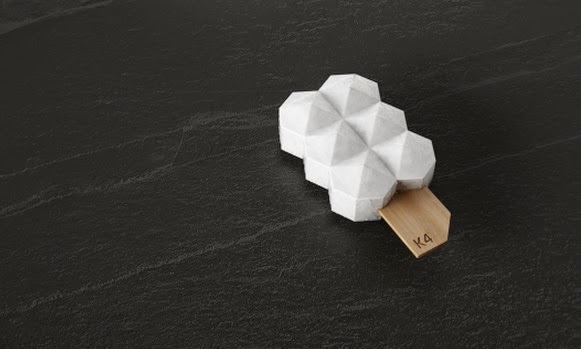 Even real cocktail-popsicles are producible. 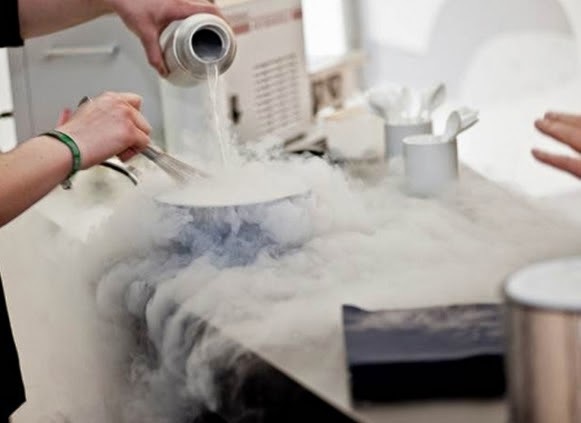 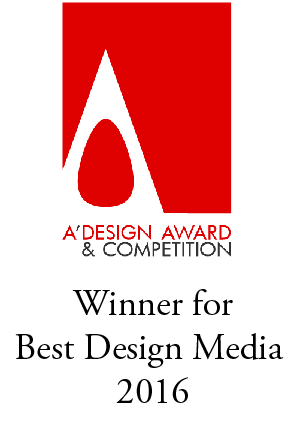 Kyl 21 was created by the product designer, David Marx, in the The Science Kitchen, in the centre of Berlin.